Tiny Tumbler, originally uploaded by Squirrel Junkie. 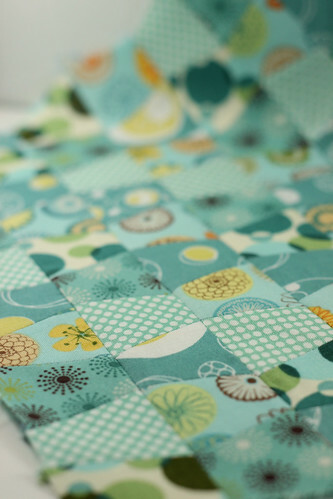 I have been wanting to do a Blythe sized tumbler quilt forever now. Only four more rows to go...can't wait to finish it!